Looking for something unique? We employ several paperhanging experts. 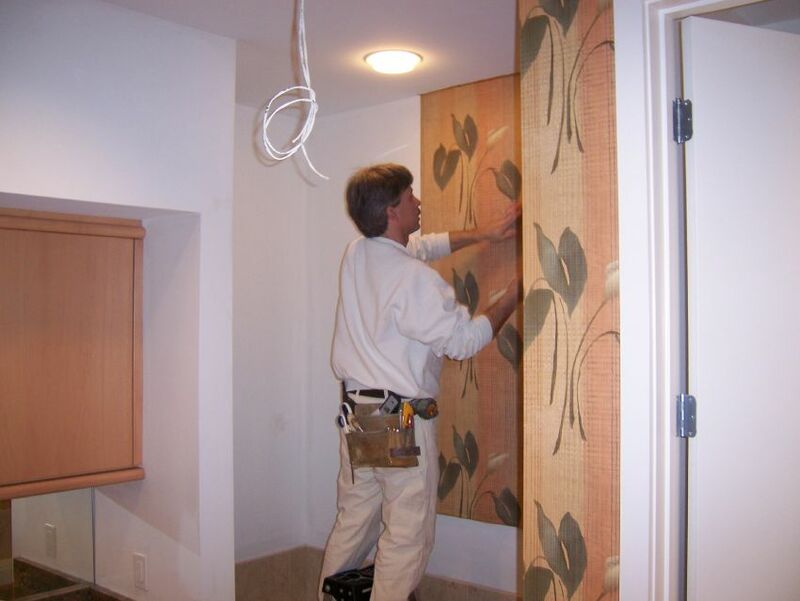 These artisans have many years of experience installing all types of wallcovering and murals (54” commercial wallcovering, grasscloth, fabric backed residential and many others). 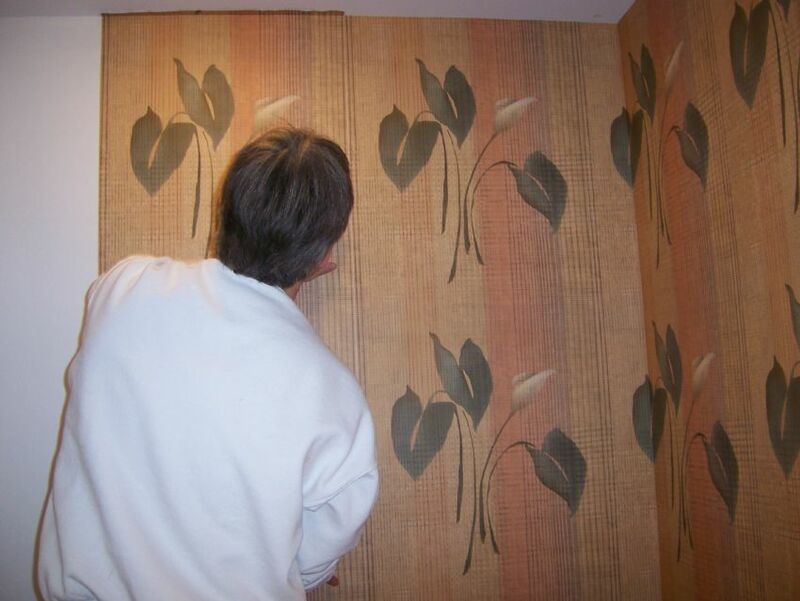 In 2007 we received St. Louis At Home magazine’s Best of Everything – Best Wallpaper Hanger award. Please contact us with any questions about installing wallcovering.